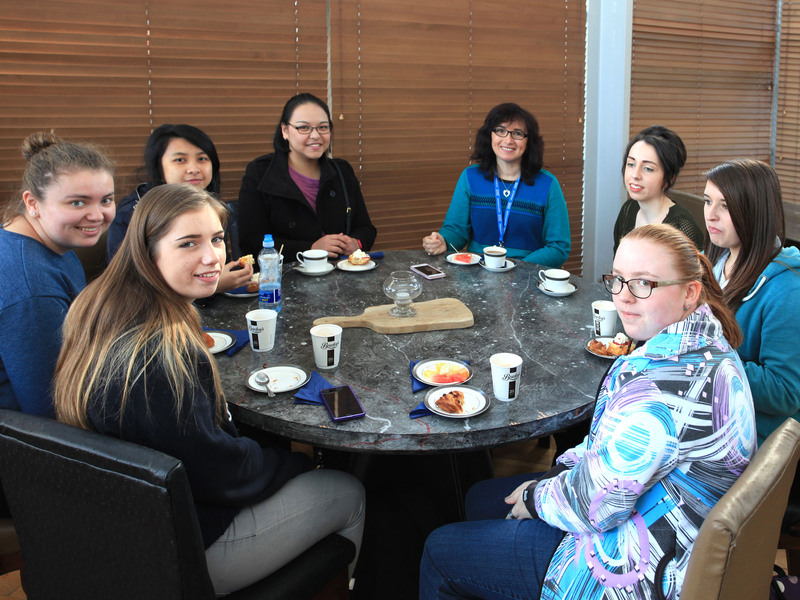 "The School of Engineering in Waterford Institute of Technology has, for the past five years, supported our female students and staff by holding social events such as ladies coffee mornings and lunches. These events allow us to meet in a relaxed and welcoming environment, make connections and enjoy catching up in the busy college environment. It is a very popular event both with students and staff especially as we see the number of females increase on our courses in recent years," said Mary Doyle-Kent, Chartered Engineer and Course Leader BEng in Manufacturing Engineering.